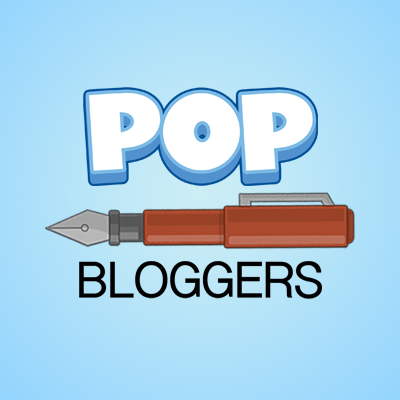 Are you looking for more to play in Poptropica? 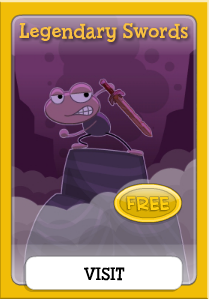 Don’t forget about all the great free games and mini-quests available in the Poptropica Store. Legendary Swords, Shrink Shot, Prepare for Impact, Dr. Hare’s Secret Lab, and the Haunted House are all available for you to play for free! Just hit the green coin icon in the upper righthand part of your screen, and then scroll through the Gold Cards until you see the game you want. It’ll be added to your inventory, and you can play whenever the mood strikes you. 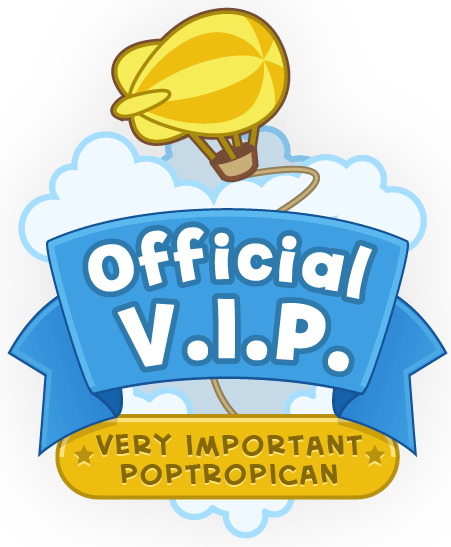 Mini-quests: they’re a great way to switch it up on Poptropica. Haunted House – I love Halloween and scary things. I played this when I was a kid and it was awesome back then and now! Energy Hog – This wasn’t in the Creator’s Post, but I though it was fun! Shrink Shot – I loved to see all the giant objects and just to see the series of events and how everything played out! Prepare for Impact – Seeing myself as a wrestler was weird. But I thought it was funny and I got to prove how strong I was! Legendary Swords – I was some-what disappointed in this one, although beating up all the robots was fun! Dr. Hare’s Secret Lab – Dr. Hare is awesome, but this quest wasn’t what I thought it would be. I thought it would be bigger and better. Sorry Dr. Hare. 😦 (I hope he doesn’t read this!) But in Legendary Swords there is a hidden prize! Go to our Easter Eggs! Page to find it! ← Coughing, Sneezing, Yet Still Breathing!